There are some animals around the world that can be considered some of the cutest, the friendliest, or just the downright most amazing. Unfortunately, for every incredible animal, there is also one that is far too ugly to ever be a pet within a normal household. These are the type of animals that you run from when you see them slinking around in the forest, the plains, the water, or just about anywhere else. The things of nightmares do live on our planet sometimes. The Chikilidae is one of the ugliest species to grace our planet. The majority can be found around India, but some have been found elsewhere, too. 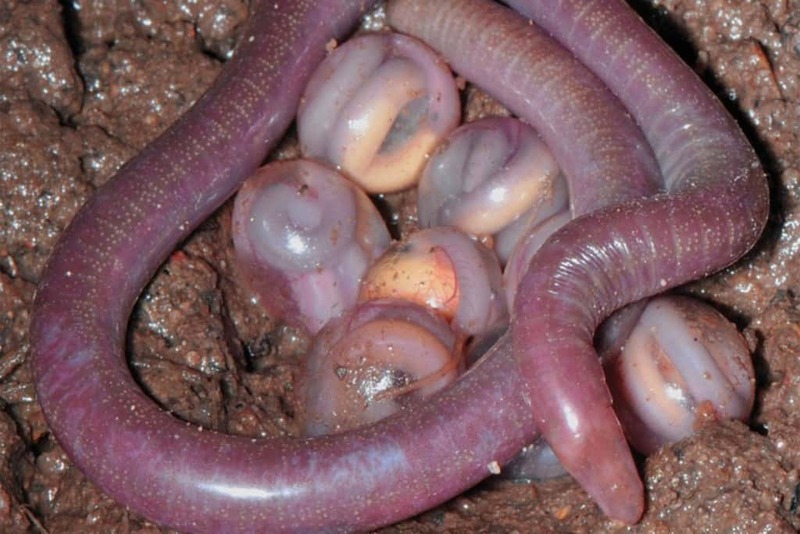 The mother, which is shown here, is said to encircle her eggs for two to three months, foregoing all food during this time. If you ever thought the Yeti was imaginary, think again. The Oriental Yeti is a hairless beast that sounds more like a cat, has a tail like a kangaroo, no fur, and could possibly be the very last of its kind. 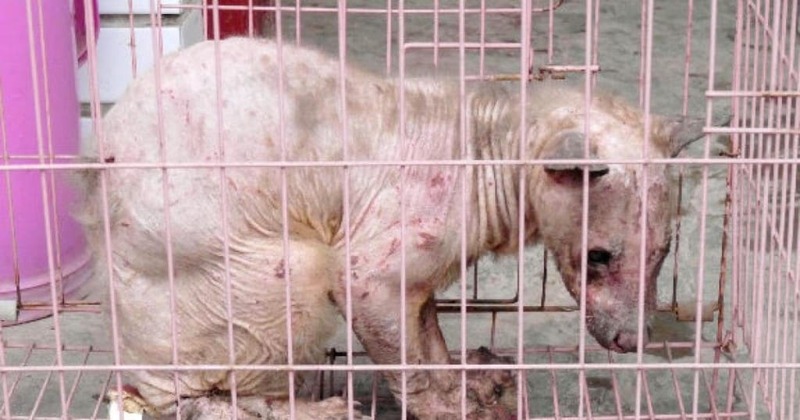 The creature was given a nickname after its capture in Sichuan Province in China on April 5th, 2010. Turtles are generally cute, but this soft-shell turtle is far from it. 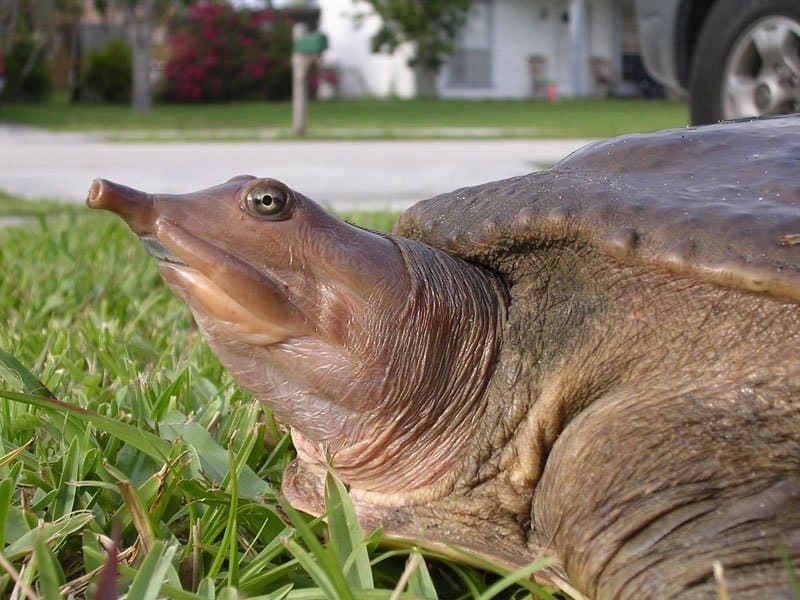 With an elongated nose, a soft shell, and eyes that appear almost dead, this turtle is more hideous than adorable. If you see this one crawling around, perhaps it’s better to avoid it than to pet it. Gold fish are another species that appear rather adorable, but this particular variety is a bit scary. 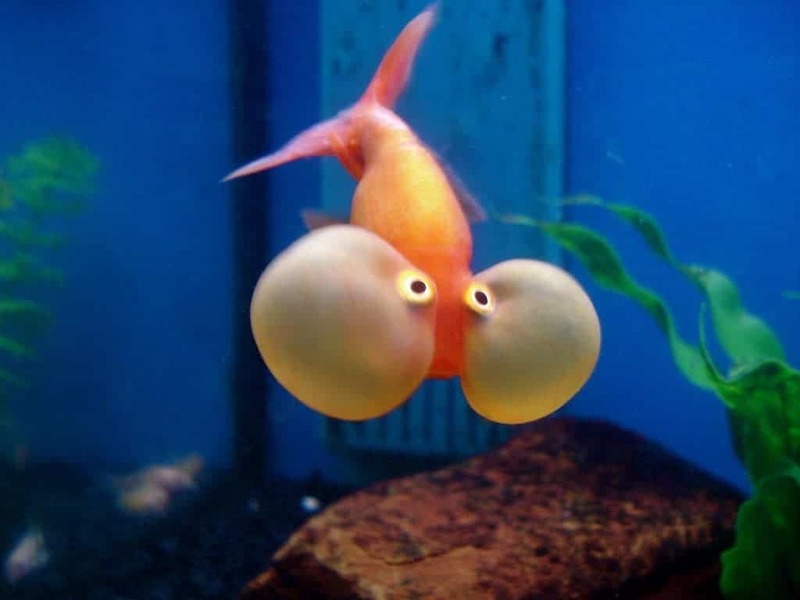 The eyes puff outward, allowing the fish to see in different directions. The eyes of the young tend to appear normal, but as they age they push out further. 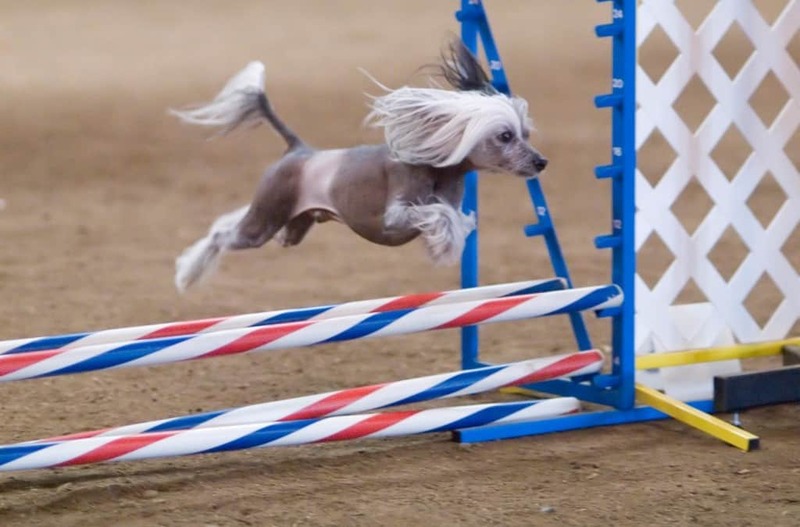 Dogs are one of the most common household pets, alongside felines, but the Chinese Crested Hairless Dog is rather ugly, to be honest. Some people will pride themselves on owning this particular canine, but other people may want to avoid petting it. The leathery skin may be rather gross. 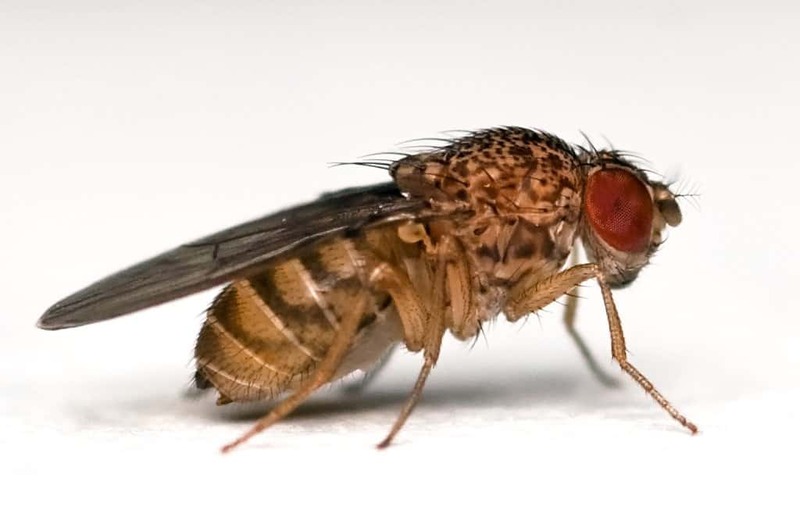 Flies have never been considered a cute animal by any standards, but the Fruit Fly stands a cut above the rest of the species. These little atrocities manage to get into every crack and crevice within your home, seeping into the kitchen from seemingly nowhere. 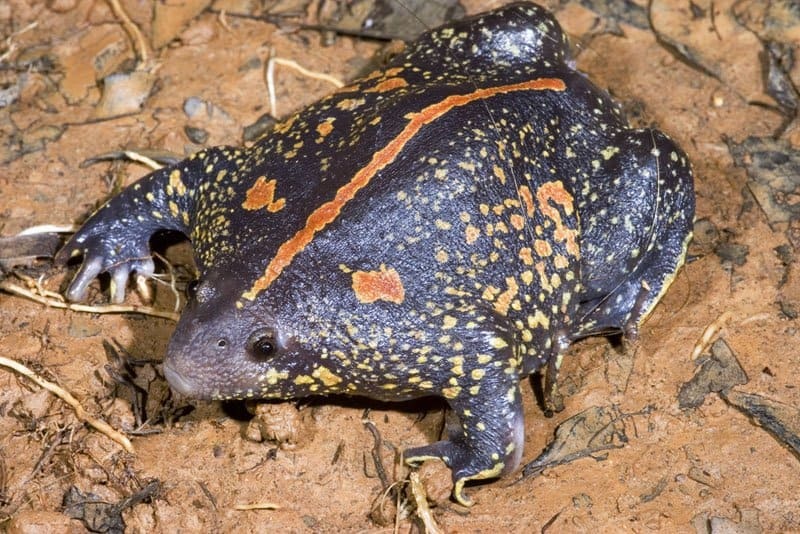 The Mexican Burrowing Toad grows up to 8 cm (3.15 inches) in length, and generally has red spots around its enlarged body. A red stripe down the center of the back is usually prominent, too. With short legs and a pointed head, this particular toad would be a surprise to come across in the dirt. Bats are generally terrifying, especially when they manage to find their way into your home late at night. 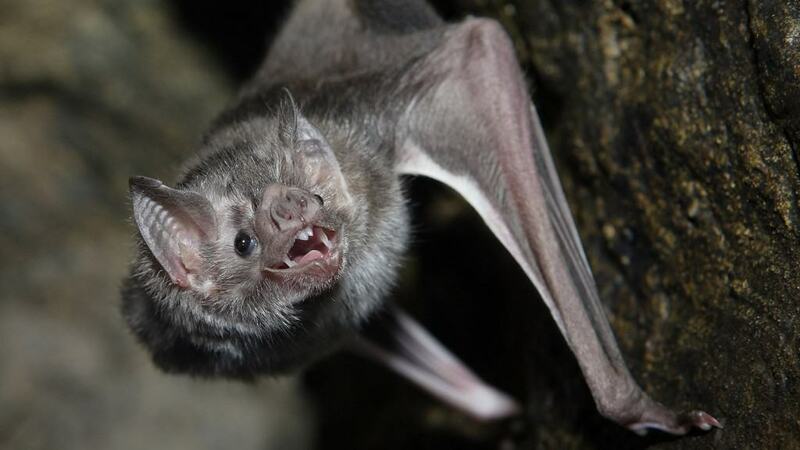 However, the idea of the Vampire Bat, which has a lot of mythological lore surrounding it, makes it a little more scary than the normal variety flapping around at night. Don’t fall asleep with this one in your house. It doesn’t need an invitation to get in. Again, turtles are generally rather nice to look at. 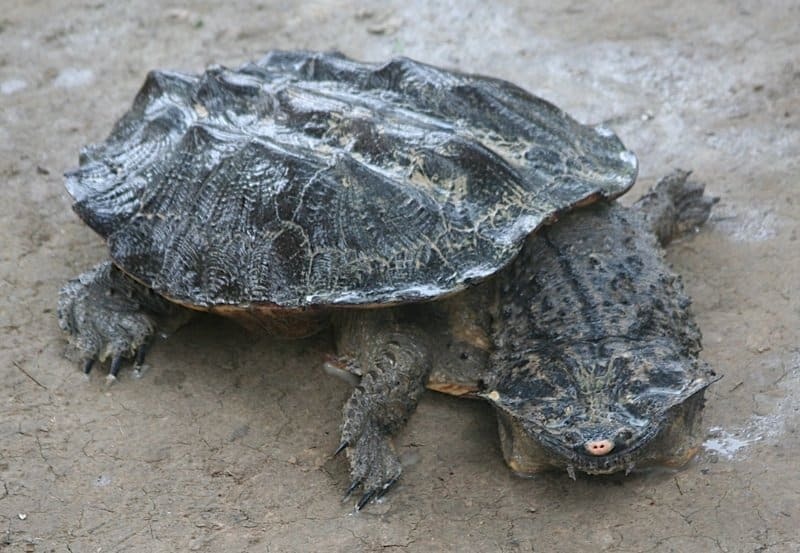 However, the Matamata Turtle looks more like a horned devil than anything else. Its rough body, oddly shaped head, and thick, elongated neck lend their hand at a terrifying appearance. Don’t let those lips fool you. 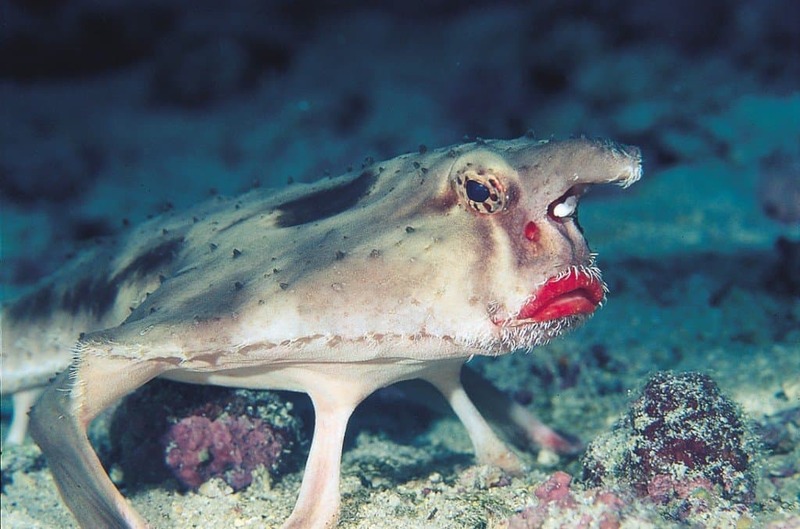 This Red-Lipped Batfish isn’t about to head out for a night on the town. Nope, instead, this particular fish is more unusual than sultry. The Batfish is generally found around the Galapagos Islands at depths of 30m or more. They aren’t even good at swimming. Most people know seals by those they view within their favorite zoo or aquarium. 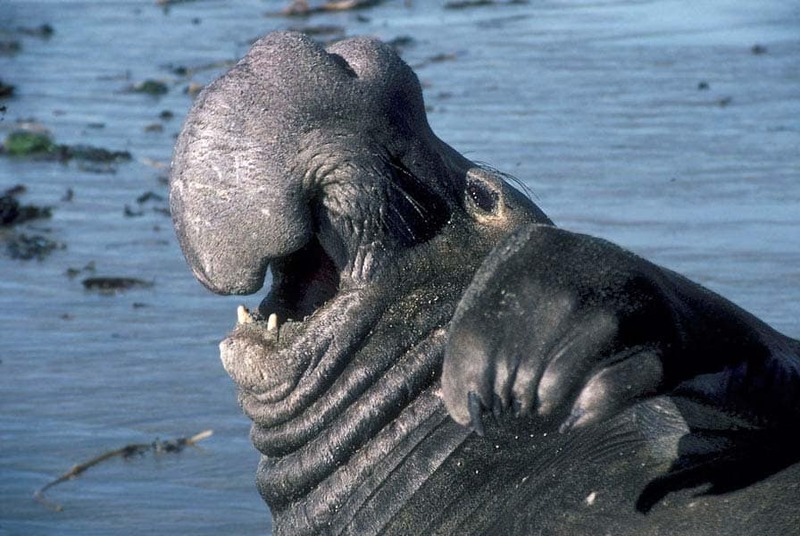 However, the Elephant Seal isn’t typically around for those shows. This water-based mammal has a large nose, which appears similar to an elephant’s trunk, albeit more stubby. 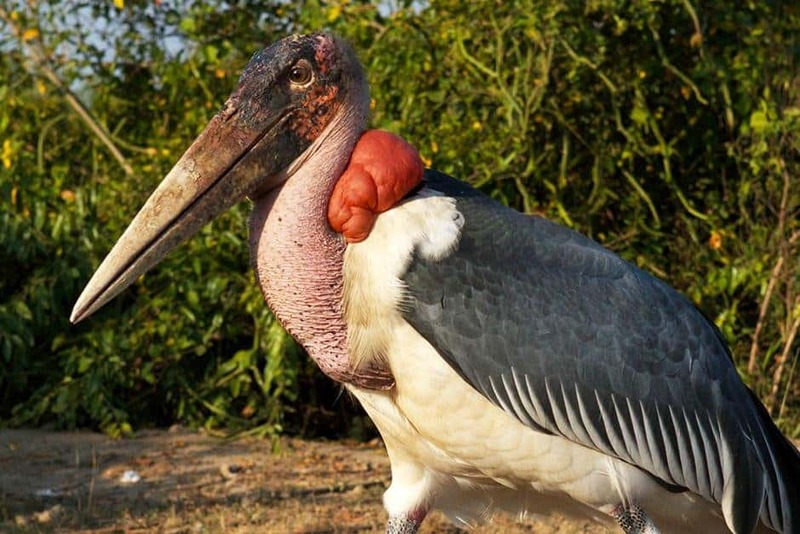 Storks appear graceful, but the Marabou Stork, which is found in Africa, look a bit horrifying. Their blackish-red faces, cloak-like wings, and the red bulge on the back of their neck are nightmarish. Combine all of those features with how massive the bird is and you have a truly fearful animal. 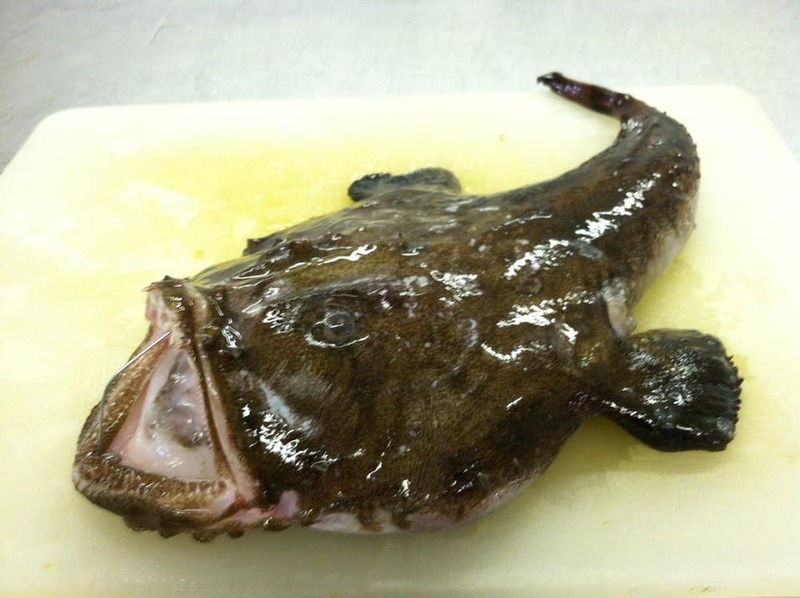 When one thinks of the most horrifying marine animals around, they generally consider the Monkfish near the top of the list. This large, black fish has a row of jagged, sharp teeth buried within its gaping mouth. These are known to be found off the coast of Europe, and are sometimes called sea-devils. 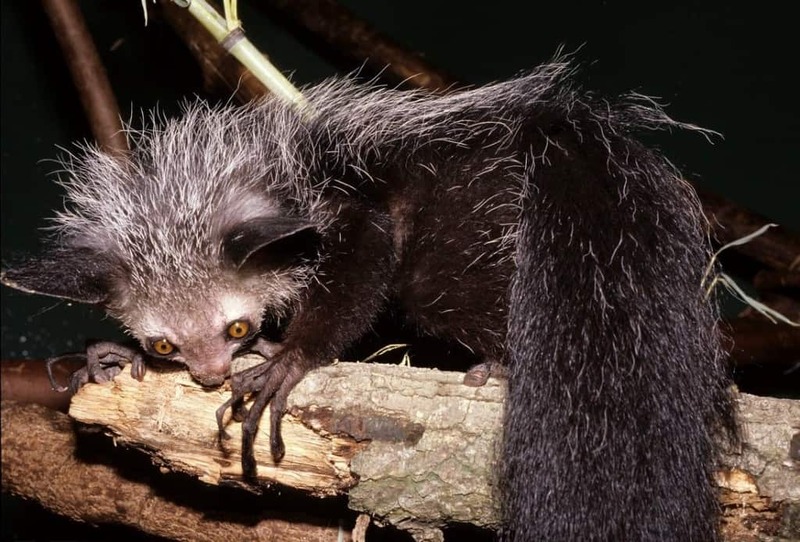 The Aye-Aye is a lemur, but not a nice-looking one. Instead, the rodent-like teeth and thin fingers are more creepy than anything else. Take a moment to imagine this beast reaching out towards you in the dark of the night. Even the largest of gentleman may race off into the dark. 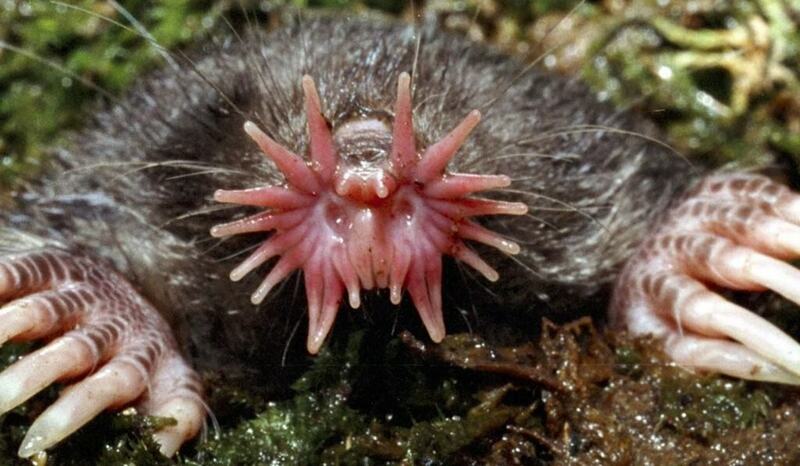 Moles have never been considered a particularly special or cute creature by anyone, but this star-nosed mole is on a whole other level when it comes the ugliness scale. The pink, fleshy nose is quite grotesque. 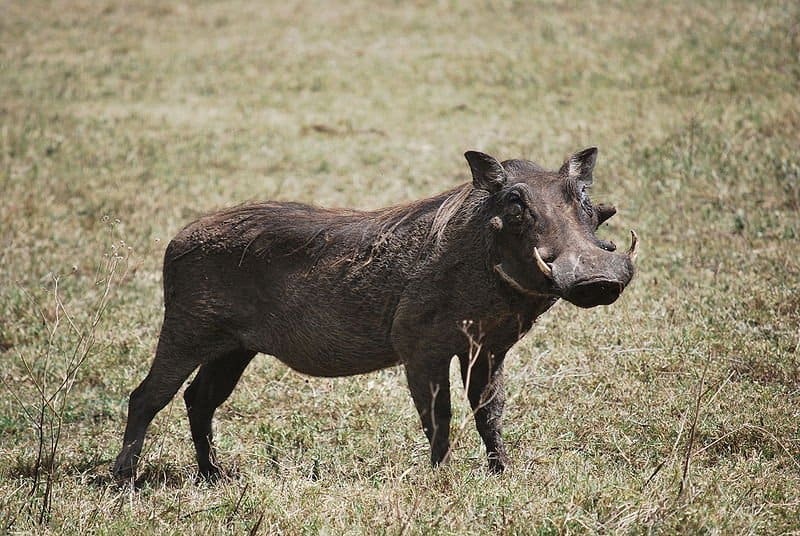 Most people probably know the Warthog has a lovable, brown, singing creature from The Lion King. However, the reality is a little bit different. These leathery, slightly furry pig-like creatures are some of the most vicious, feared animals around. They injure humans regularly. Monkeys are another creature we tend to see within a zoo on the regular, but the Proboscis stands apart from the rest thanks to the massive size of its rounded nose. 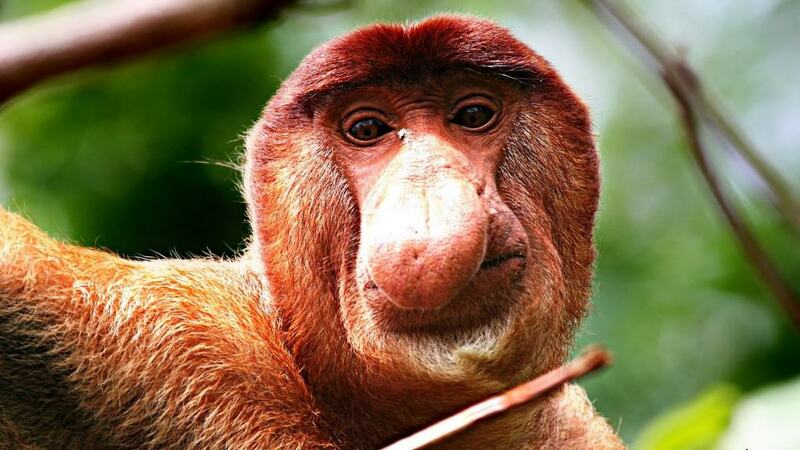 The nose is generally used for mating purposes, with the females attracted to the males with the larger sized noses. If you ever watched Disney, then you probably recognize this entry in the list. 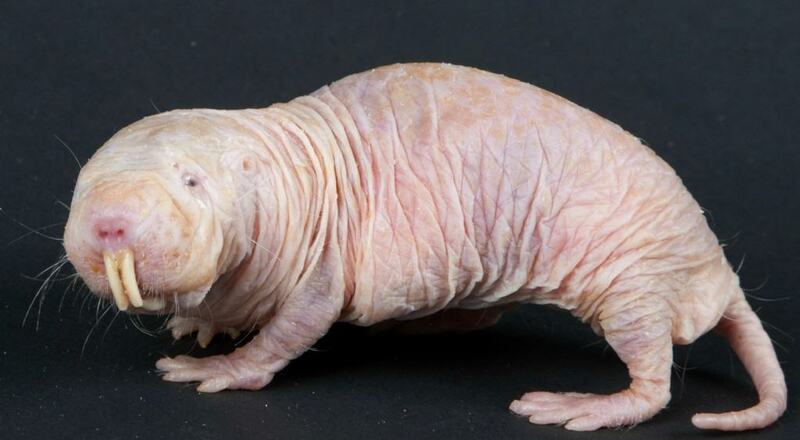 The Naked Mole Rat is a hairless rodent with two very large, white-yellow teeth protruding from the front of its face, just underneath the sickly pink nose. 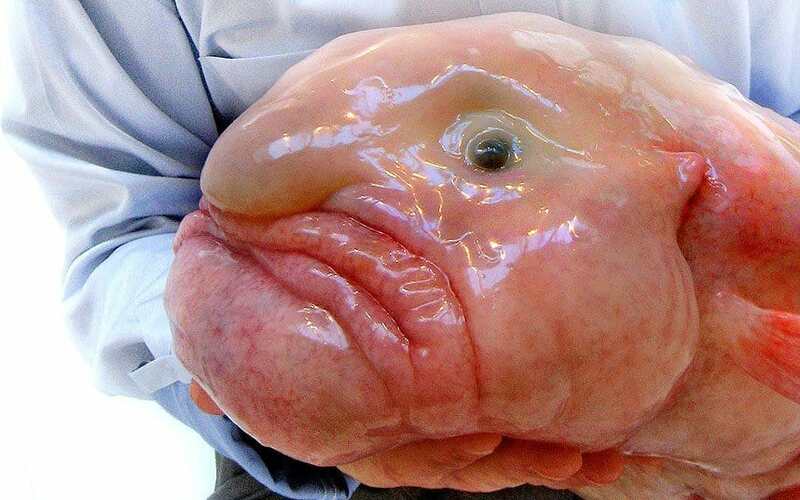 The Blobfish isn’t quite terrifying, but it is disgusting. This fish tends to be located within the deep waters off the coasts of Australia and New Zealand. They tend to be shorter than 30cm, and live at depths of around 600 to 1,200m. A significant lack of muscle means the Blobfish is mostly a gelatinous mass with a density just less than water. The California Condor is the largest North American land bird around. 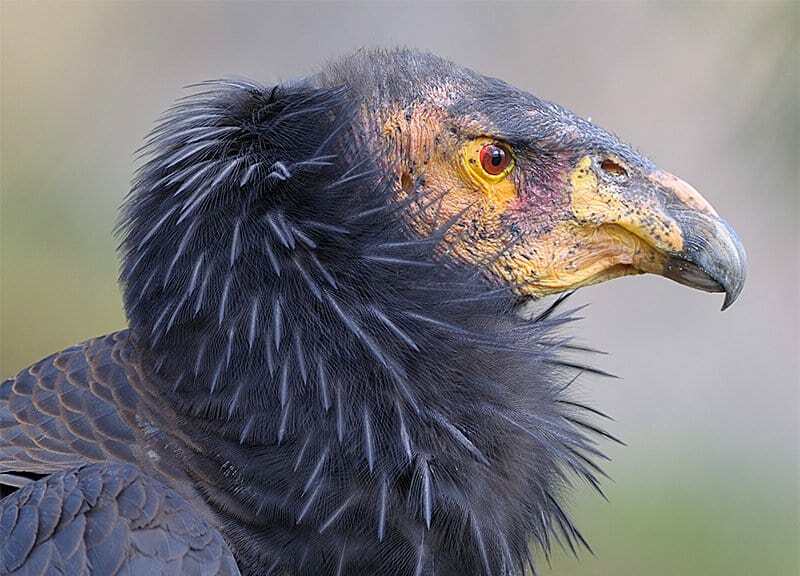 They became extinct in 1987, but not before scaring children across the land with its terrifying facial features and black ruff surrounding its neck.